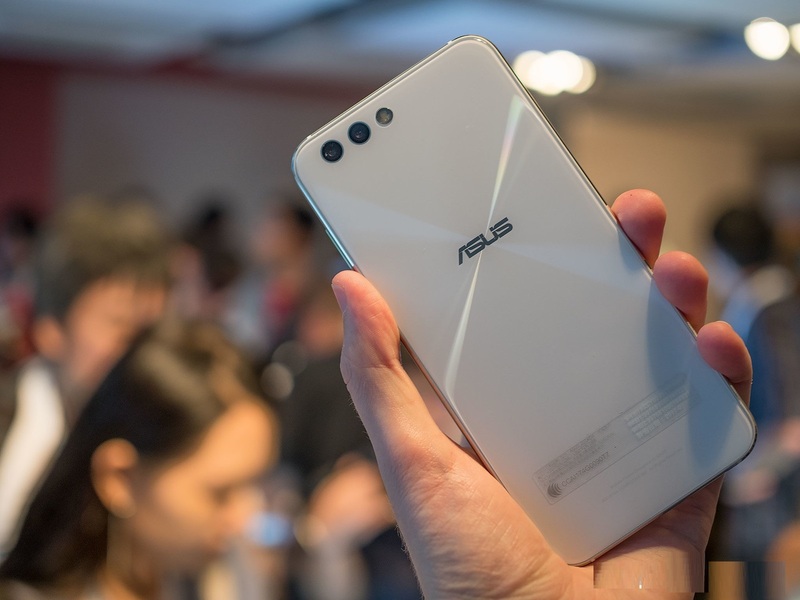 ASUS has just taken the wraps off its new flagship phones at a global launch event in Taipei, revealing a four completely new models with solid specs and some neat photographic tricks. 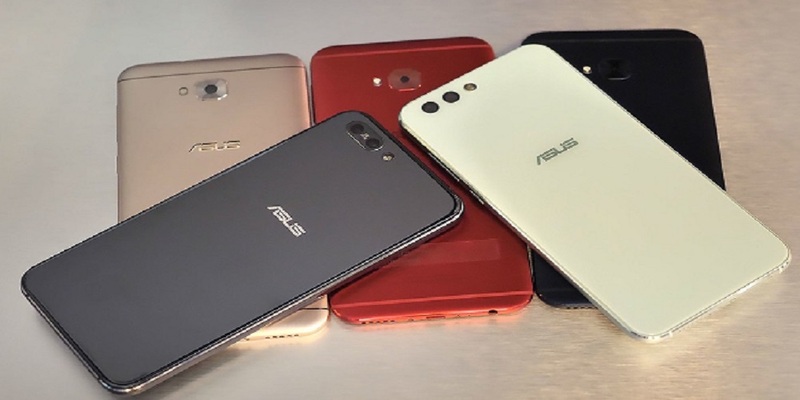 The ZenFone 4 line actually comes in six different flavors — there's a ZenFone 4, 4 Pro, 4 Selfie, 4 Selfie Pro, 4 Max and 4 Max Pro — but we're going to mostly focus on the ZenFone 4 and 4 Pro here, since they're the main focus of the lineup. 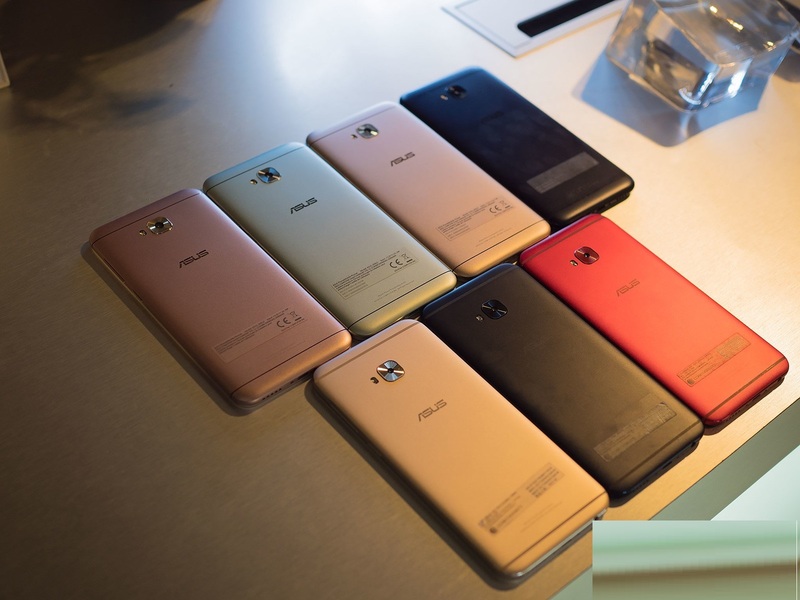 Both of these phones feature attractive metal and glass designs — on the surface, a fairly standard look for mid-to-high-end phones in 2017, but ASUS spices things up a bit with its trademark concentric circle design around the back, which adds a bit of flair. 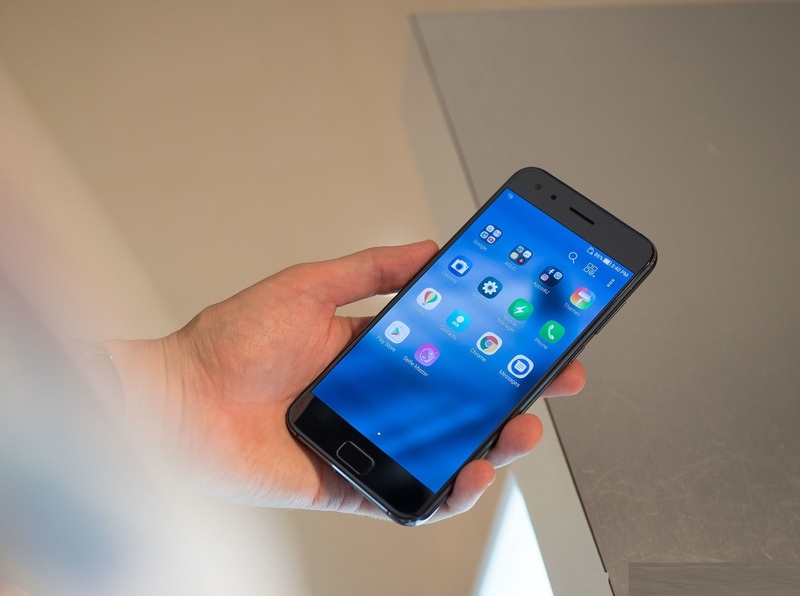 2.5D glass blends into the aluminum frame, and both phones feel solid and well-built. The overall look and feel of both phones is very similar, though. The only differences are the ever-so-slight extra heft of the ZenFone 4 Pro, and the fact that that phone's camera has very slight lens bump. The ZenFone 4 Pro also goes with a slightly glossy finish to its metal trim, for whatever that's worth. Otherwise, the front face is near identical, with minimal fuss, bezels that are definitely present but not enormous, and an array of capacitive buttons down below. Biometric security, as always, is built into the home button. Both phones feature good-looking 5.5-inch 1080p displays, but the 4 Pro switches up to an AMOLED panel for more vibrant colors. And while we weren't able to test either ZenFone 4 model out in direct sunlight, we didn't notice any telltale issues around viewing angles or screen reflectivity. On the inside, the vanilla ZenFone 4 has a Snapdragon 660 chip from Qualcomm, the new 14nm mid-range champion, with between 4 and 6GB of RAM, and up to 64GB of storage, backed up by a 3300mAh battery. Based on the performance of previous 660-based phones we've used, battery performance here should be solid. On the ZenFone 4 Pro, you'll step up to the top-tier Snapdragon 835 platform, with 6GB of RAM and with up to 128GB of storage, plus a substantial 3600mAh battery. Those are flagship specs by any standard, and the pairing of a 10nm chip with such a large battery is also promising. Specs are all well and good, but the big deal about the ZenFone 4 range is its dual-camera array. You'll get two different dual-lens configurations depending on which model you pick. 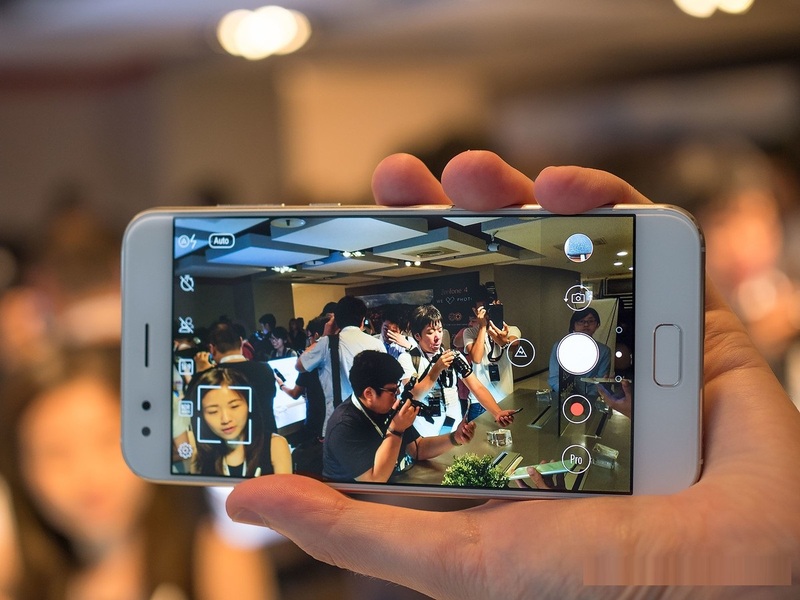 The regular ZenFone 4 has Sony's top-end IMX362 sensor, with 1.4-micron pixels and OIS, behind an f/1.8 lens. This sensor features PDAF and Galaxy S8-like Dual Pixel tech for more reliable autofocusing. All of the above suggests the ZenFone 4 should perform well in low-light photography. And while our time with the phone has been limited so far, early results are promising. Meanwhile, the secondary camera lets you take 120-degree wide-angle shots, though with less impressive performance in the dark. If you're familiar with the LG G6, you'll mostly know what to expect here. You trade low-light clarity to capture a much wider field of view in one shot, without having to use panorama mode. On the ZenFone 4 Pro, you get the same main camera behind a brighter f/1.7 lens, but this time the second camera does 2X optical zoom. Again, the secondary camera isn't as good in low light — a common thing for dual-lens phones — with its f/2.6 lens. 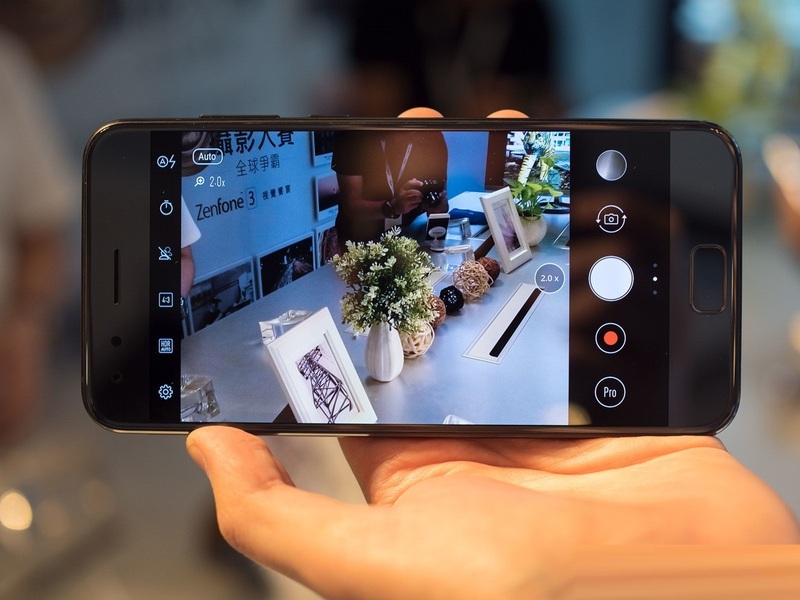 But you do at least get a hardware-enabled portrait mode in the ZenFone 4 Pro; the vanilla ZenFone 4's portrait mode relies solely on software to create the illusion of depth behind your subject. Whether you choose the wide-angle ZenFone 4 or the telephoto 4 Pro, you're getting two great cameras. In any case, while telephoto shots are fun, the bottom line here is that ASUS has a potentially great main camera in both ZenFone 4 variants. These are rear shooters that might well go toe-to-toe with the very best, thanks to great optics and post-processing tricks like multi-frame photography. 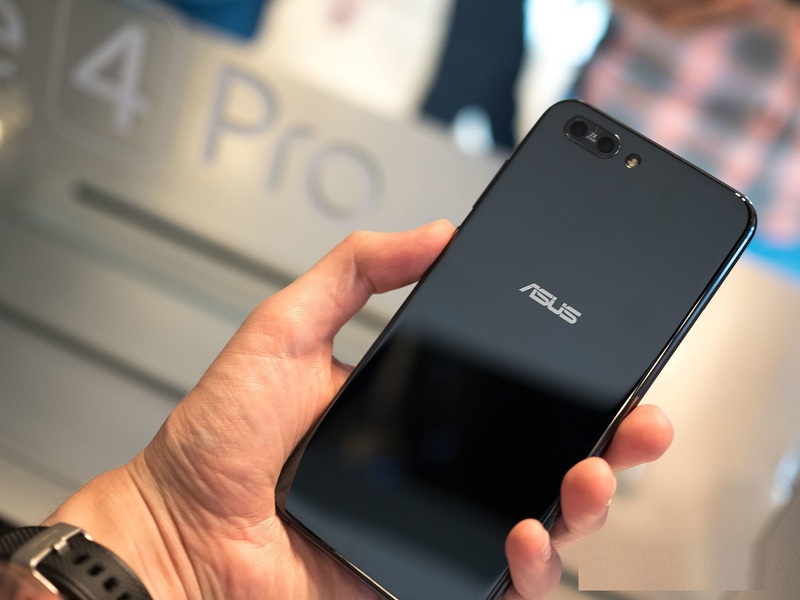 ASUS's new phones run Android 7.1.1 — near-enough the latest version right this second, but remember Android 8.0 is just around the corner, and ASUS doesn't have a great track record with timely platform updates. 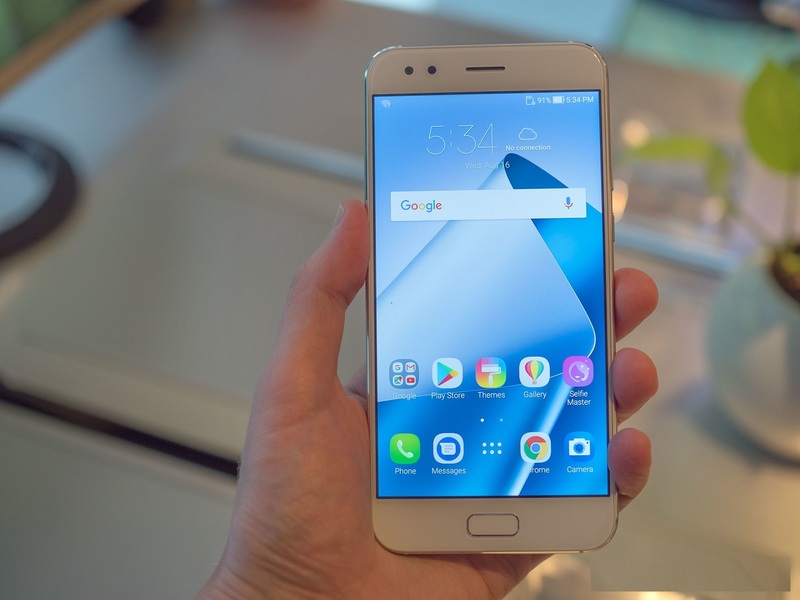 The company has gone a little over-the-top with software customizations in the past, but the new ZenUI 4 actually pares back the most egregious customizations, and while it's still a far cry from stock Android, there's really nothing wrong with the way it looks. An inoffensive blue and white color scheme is present throughout the software, and there are no over-the-top animations or visuals to contend with. As a result, ASUS's latest software is fast and responsive — which you'd absolutely expect from phones running modern Qualcomm processors. Part of ASUS's new software experience is a suite of impressive camera tricks, including manual mode, that aforementioned a portrait mode, and a mess of beautification filters. ZenUI also adds new features in the Gallery app for tagging and grouping friends and family based on facial recognition. 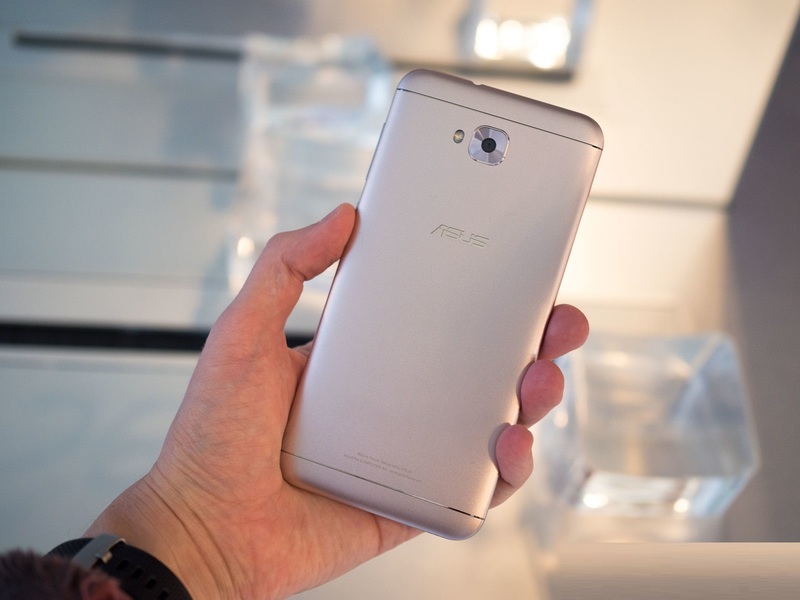 ASUS's most egregious software customizations have been pared back in the new ZenUI 4. 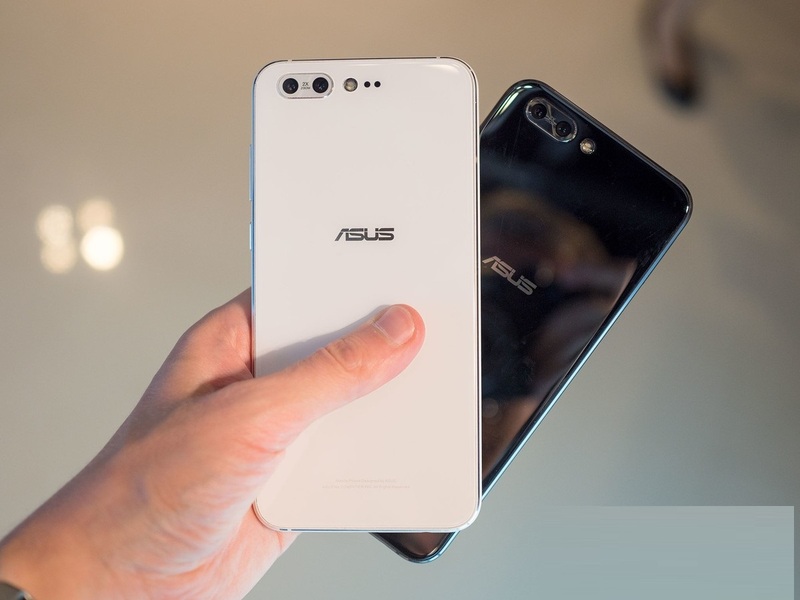 So those are the two new flagships, but ASUS is also unveiling the ZenFone 4 Max, which wasn't on show at the launch. This model, which actually broke cover in Russia a couple of months ago, is basically a run-of-the-mill mid-ranger with a whopping 5000mAh battery, and support for 1A reverse charging. 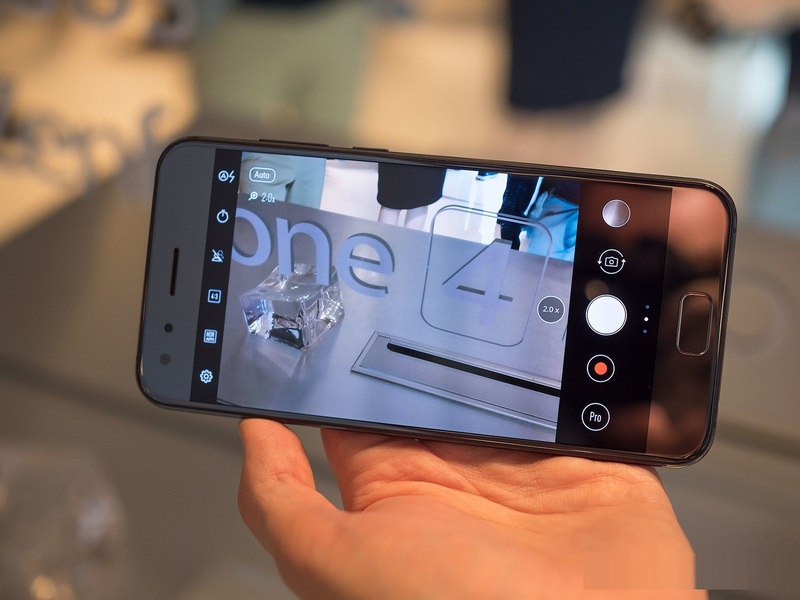 There's also the ZenFone 4 Selfie series, which, as the name suggests, is all about taking the best selfies possible, and comes with hardware geared towards attaining that goal at an affordable price point. The ZenFone 4 Selfie Pro pairs two front-facing cameras, both regular and wide-angle, with a front-facing flash. The main model for selfie enthusiasts to get excited about is the ZenFone 4 Selfie Pro. 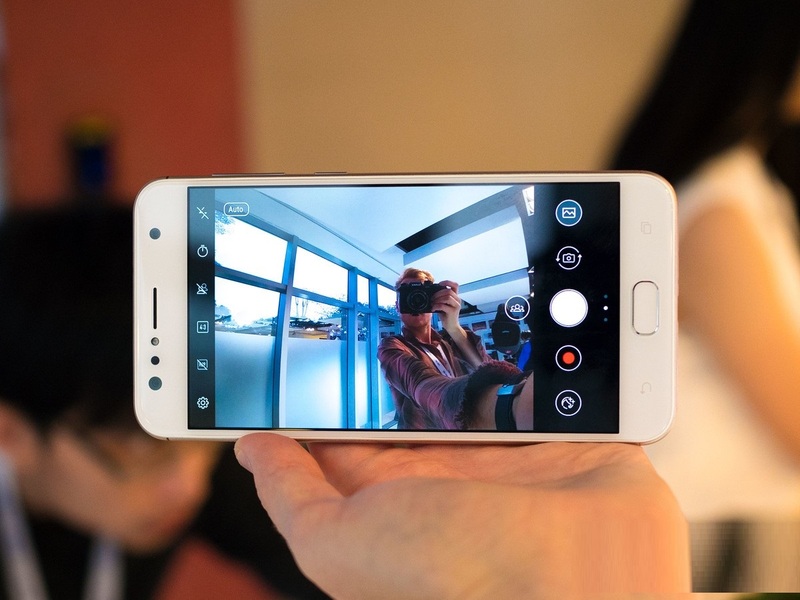 On the outside, the Selfie Pro doesn't bear much resemblance to its mainstream namesakes. The chassis is metal, looking like a cross between a OnePlus 3 and a OnePlus 5. The exciting stuff, as you may expect, is happening around the front. 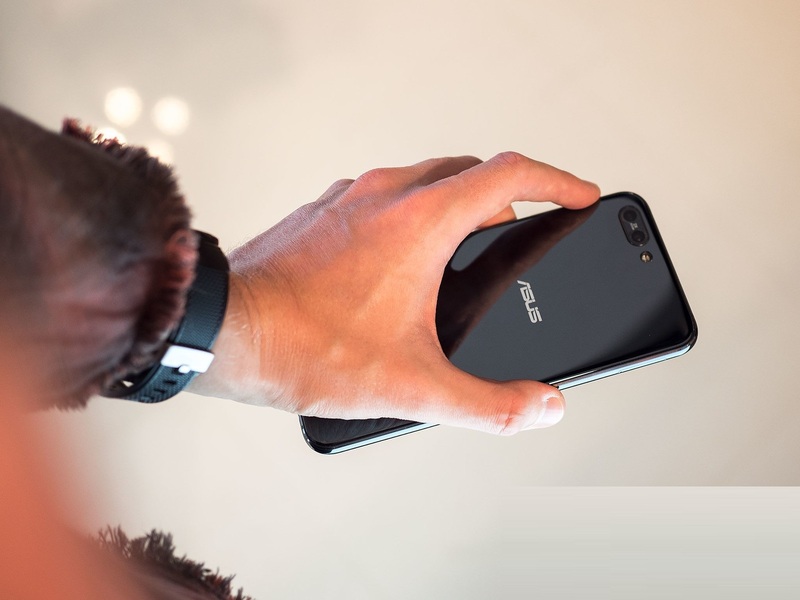 The ZenFone 4 Selfie Pro puts its best camera sensor — the IMX362, once again, with f/1.8 lens — on the front, along with LED flash and a secondary wide-angle camera for fitting in a more panoramic view of your scene or your friends. 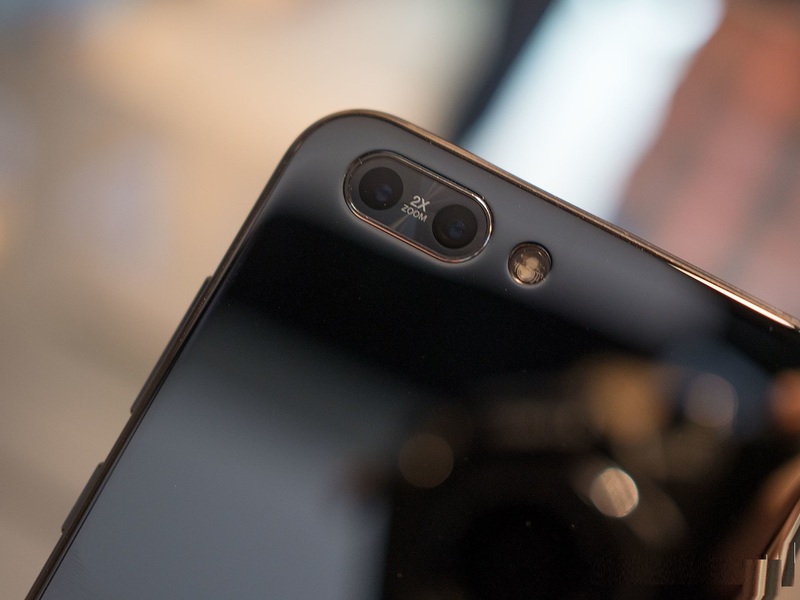 Despite using a 12-megapixel sensor, Selfie Pro actually takes 24-megapixel shots, thanks to its use of two photodiodes per microlens on the sensor. In theory, this means low-light performance is reduced, but the presence of a front-facing flash should go some way towards compensating for this. Meanwhile the regular ZenFone 4 Selfie pares back some of the specs, and the physical hardware also feels a bit less premium — though it's still a metal unibody we're dealing with here. You still get dual front-facing cameras, this time at 20 megapixels, but with a lesser processor and a lower-res display. 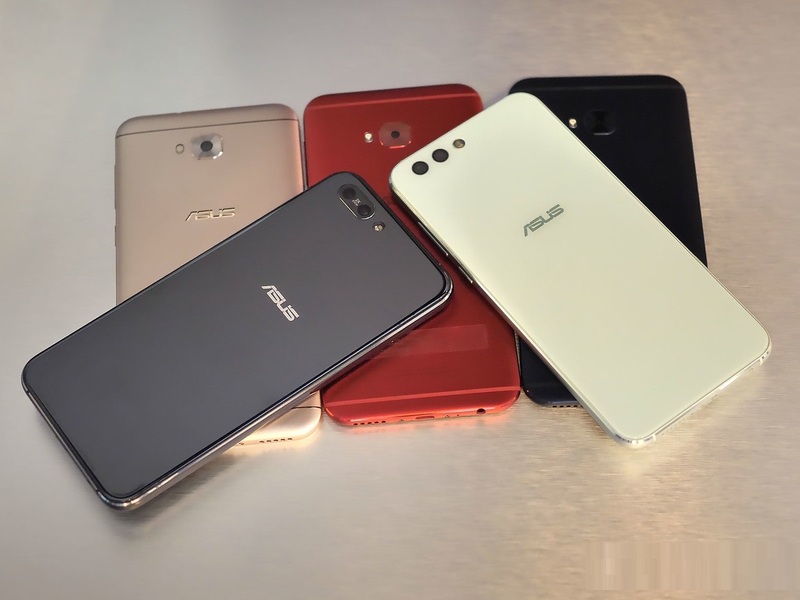 ASUS's announcements today were mainly geared towards Asian markets, and so the ZenFone 4 models that eventually come to the West may look a little different to what we see here. Nevertheless, our first impressions are positive. ASUS's latest range may not feature barnstorming new chassis designs or super-thin bezels, but they do match up to the competition in terms of performance and photography capabilities. Bringing a wide-angle camera to an affordable flagship is a big deal. Equally important is the inclusion of a telephoto lens in the high-end ZenFone 4 Pro, bringing new creative capabilities like portrait mode. 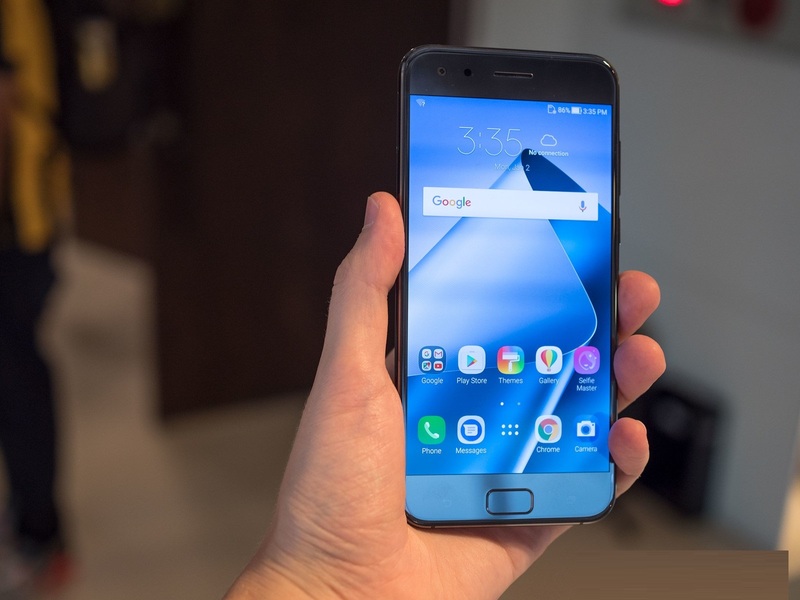 The question now is how they'll match up in terms of pricing, and whether a quartet of fairly generic looking handsets will be able to stand out in a highly competitive market.